Inspiring Journeys: April Blog We are almost there! We hit our target of opening the museum parts of the renovation by Easter. On Good Friday we opened our new shop area to the public and had a great Easter Holidays operating from our lovely new entrance, reception and beautiful shop. Countryfile Presenter to open new Museum! 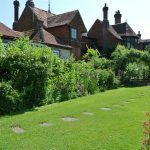 Gilbert White: A Creative Genius! 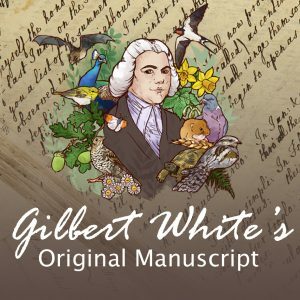 Your ticket for the: Gilbert White: A Creative Genius!